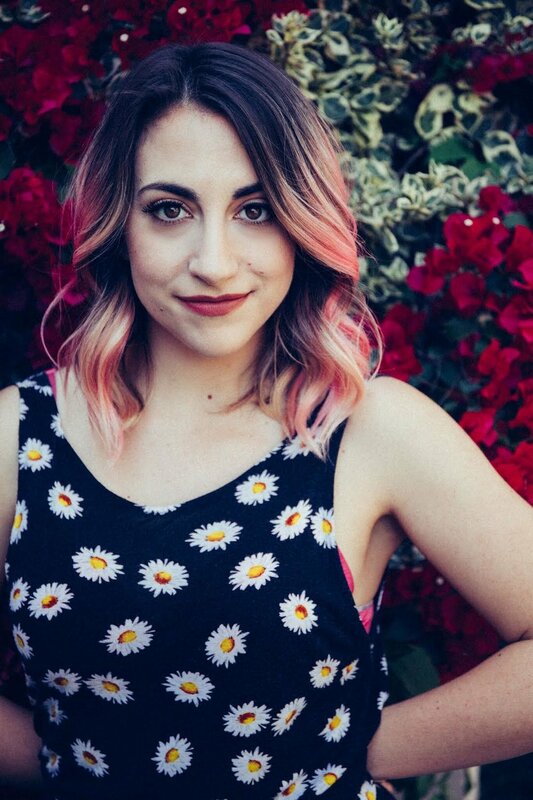 Ali Vingiano is a writer, filmmaker, and UCB-trained performer who lives in New York City and sometimes Los Angeles. She is a Field Producer for The Opposition w/ Jordan Klepper on Comedy Central, where she writes, directs, and produces the correspondent's field pieces. Previously, she was a writer/director for BuzzFeed, where she created over 100 videos and short films. Together, her work has amassed over 500 million views online. She has been featured in Time Magazine, NYLON, and on NBC’s Today Show. In addition, Ali has created series for Glamour Magazine, produced for UCB Comedy, and started her career as a journalist, writing for BuzzFeed News, Newsday, The Hairpin, and more. She's lived on 5 continents.